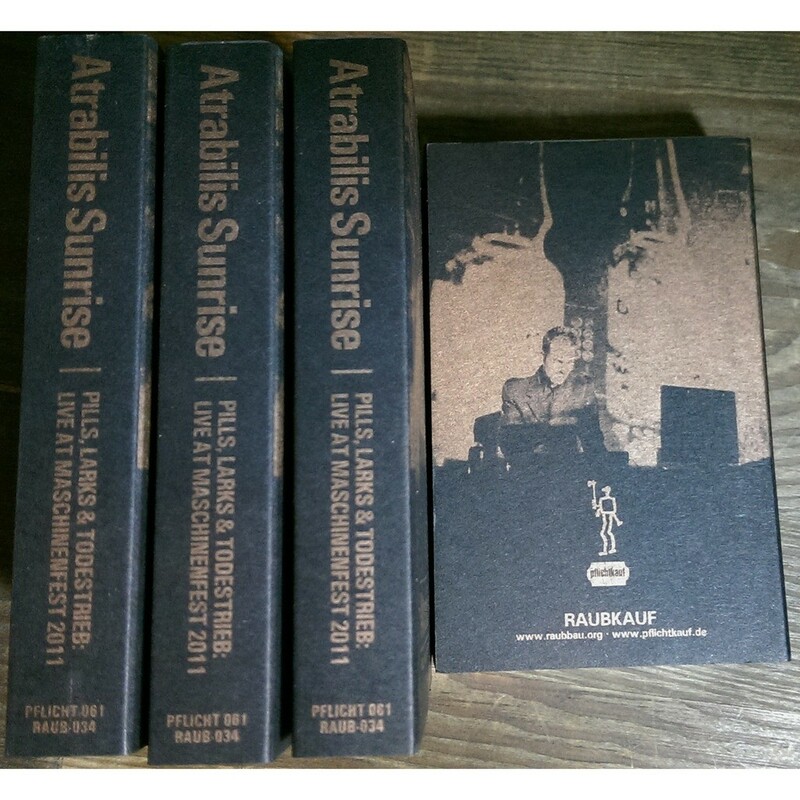 Cassette imported from Germany (Raubbau records). 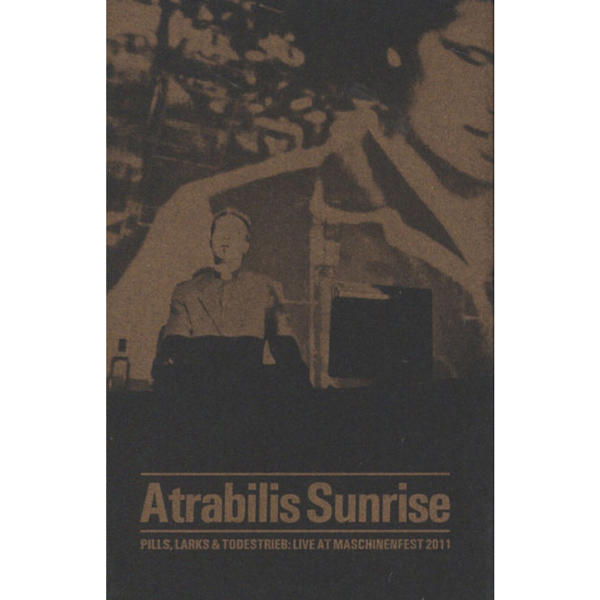 Recorded live at Maschinenfest, Turbinenhalle, Oberhausen / Germany, 1. October 2011. Performed by Padre P.C.. 10 tracks, 42mn. Comes in a slipcase. 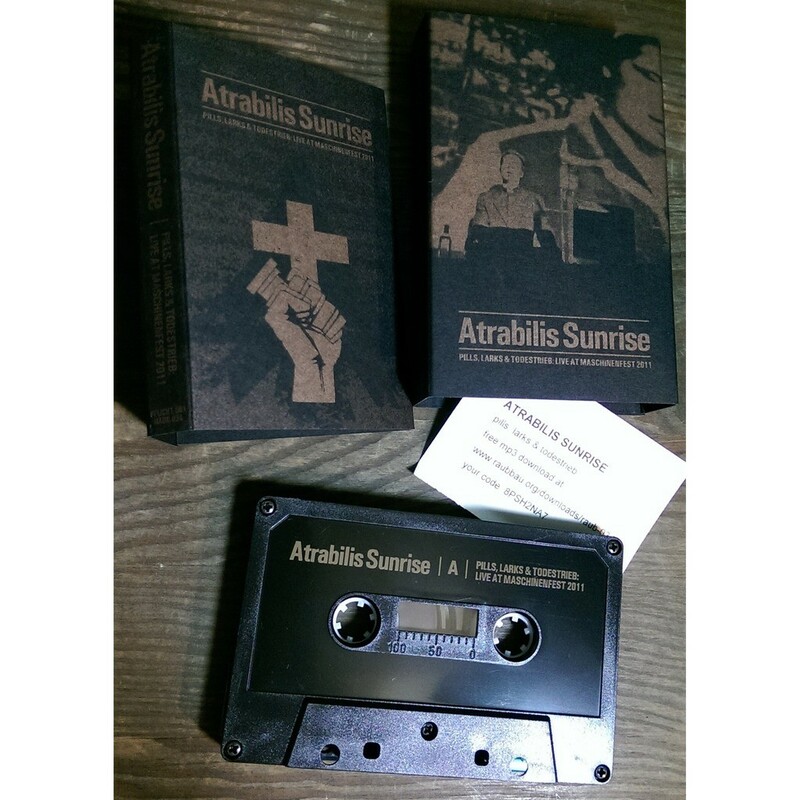 Cassette limited to 100 copies including an mp3 download code. Not sealed but new item.